W ith a 40-horsepower, 2-cylinder opposed gas engine, the Winton Bullet was the first production race car offered to the public, in 1901. Only four of this particular Winton model were produced; one of these automobiles was purchased by Larz and Isabel Anderson and is the last surviving example still in existence. In the early years of the automobile, races were held to test their strength and resilience. Alexander Winton raced his Bullet against Henry Ford’s “Sweepstakes Ford” in the World Champion Sweepstakes on October 10, 1901. In the end, this ten-lap race proved that Ford’s automobile was the better car, beginning his fledgling legacy in the automotive industry. 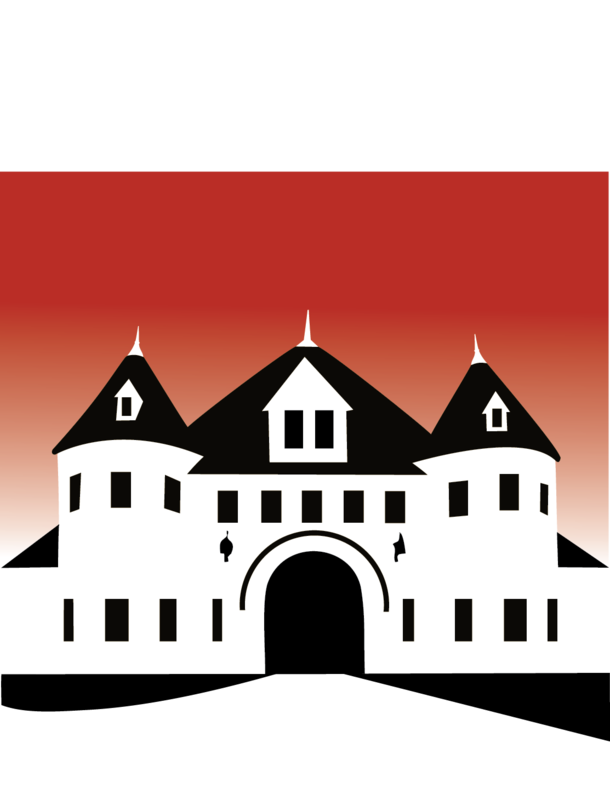 Larz himself used this car to compete in the first race meeting of the Massachusetts Auto Club in 1901. Completely original from the time of the Andersons, the Winton Bullet is an amazing example of automotive engineering and ingenuity during the early 20th century.